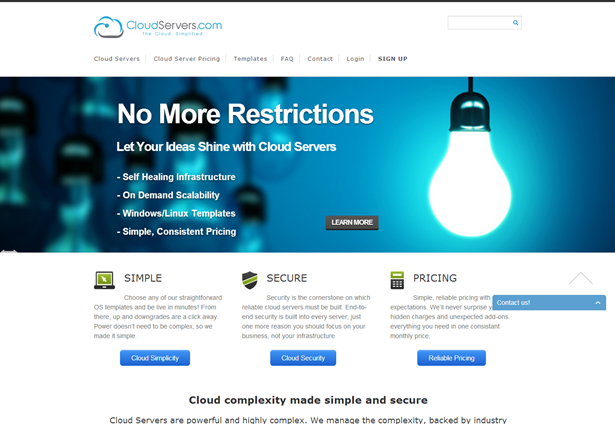 Cloud server provider CloudServers.com is offering discounts on its Windows Server options. The discounts mean the company’s Windows Virtual Private Server (VPS) options are being offered with a 49% price reduction. 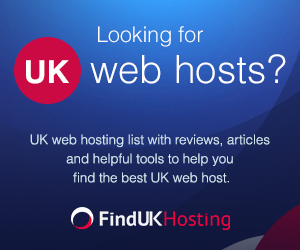 Established in 2013, CloudServers.com, a cloud hosting company and LinuxVPS server hosting and Windows VPS hosting specialist, has headquarters in Charlotte, North Carolina, USA. The company prides itself on offering a “simple, easy-to-use approach” to what are often regarded as complex technologies. The company’s discounts apply to its full range of Windows VPS packages, which offer 1 CPU, 40GB Disk Space, 1 IP Address, Unlimited inbound data transfer and are available at a starting price of only $17 per month. Do you know of any other companies offering discounts on VPS offerings? Let us know the details. Add your comments below.